Ed went motorcycle riding with a friend of his last weekend and came home with a dozen fresh eggs. Fresh as in, came right from the chicken moments before they were placed in his hands. There were white, brown, and green eggs - so pretty! 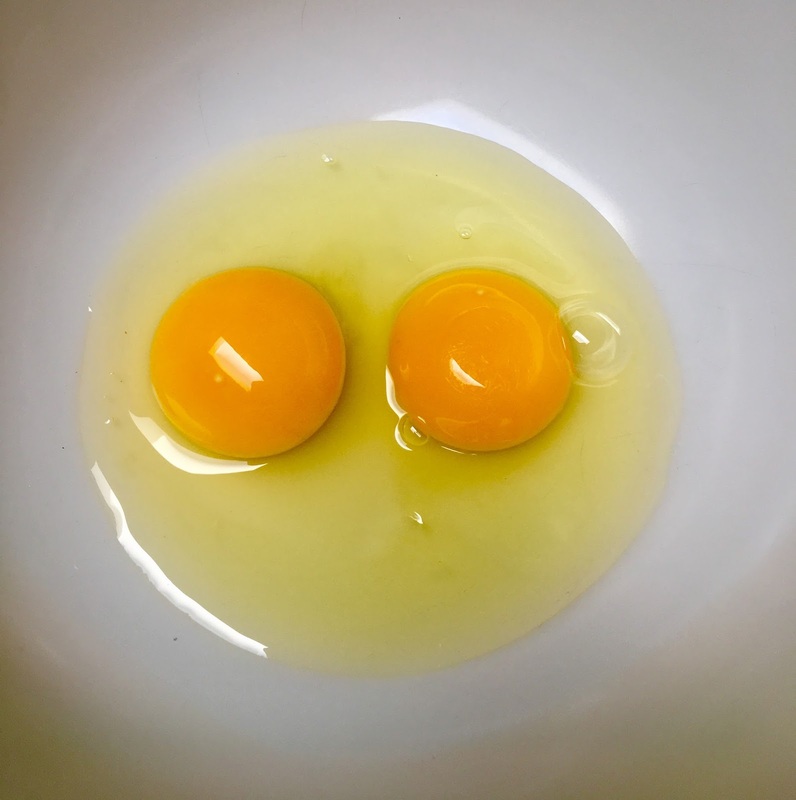 The yolks were a nice, deep yellow, and Ed said his omelette was extra tasty. Seems like quite an advantage to have a friend with chickens. 2015: They've Mastered Chocolate, Cheese, And Watches. Maybe They Should Tackle Trucking.